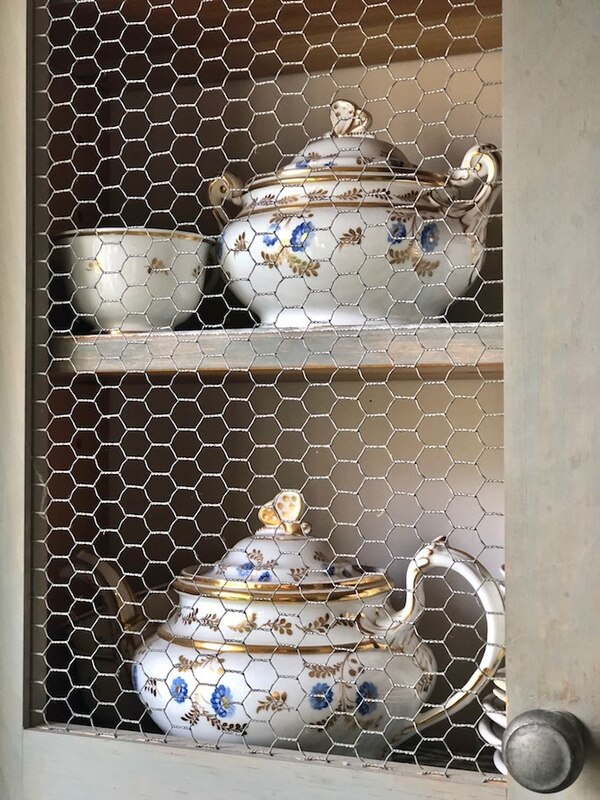 Celebrated interior designer Bunny Williams is known not only for her stunning interiors but refreshing and authentic approach to gracious living. 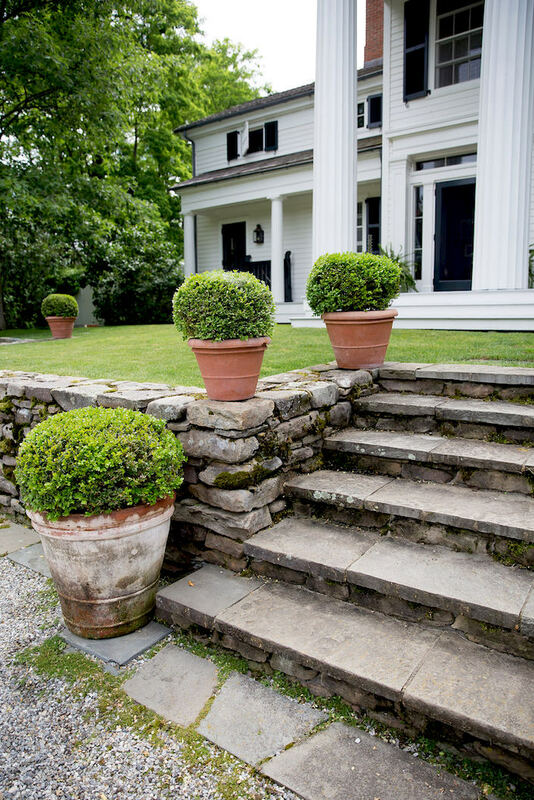 She and husband John Rosselli entertain frequently and one of Bunny’s greatest joys is welcoming family and friends to her 18th century house in rural Connecticut. 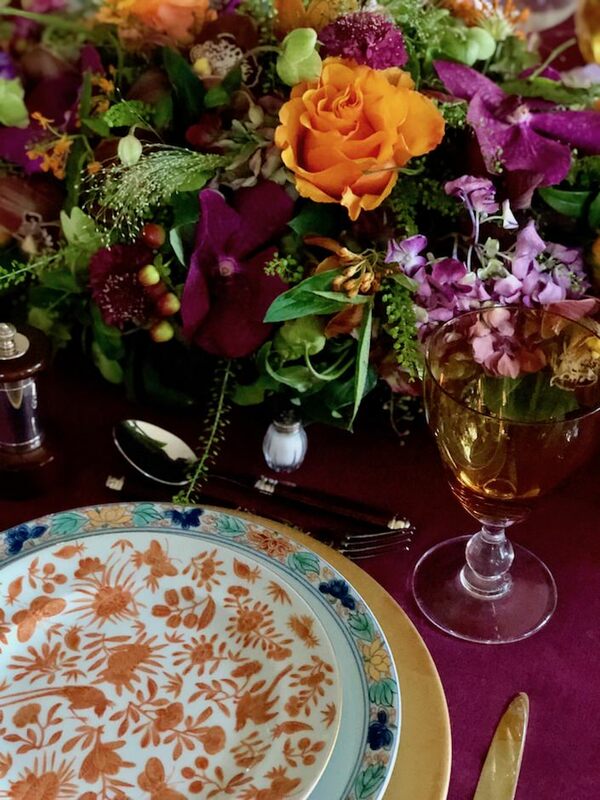 Tag along with me and Susanna Salk as Bunny shares her creative tips for setting the table with natural floral arrangements, fun collections and personal style! 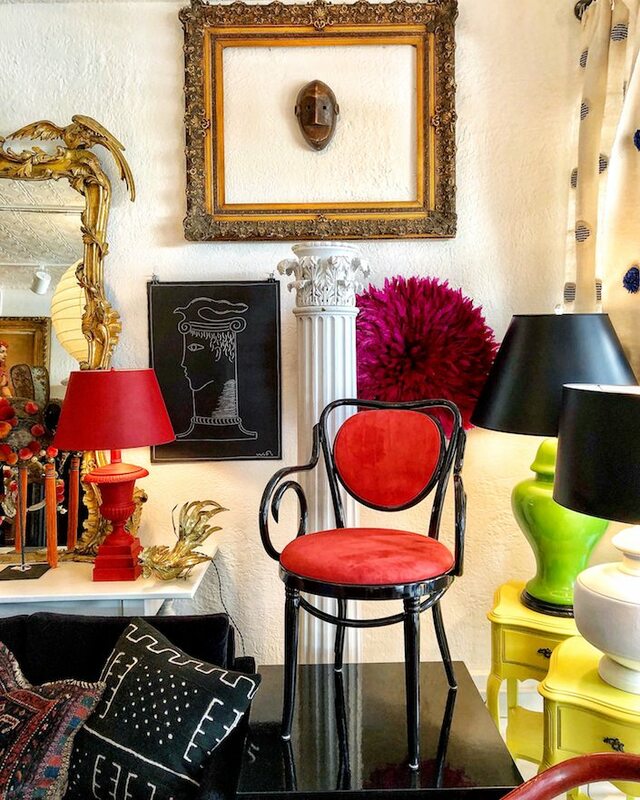 Since he was a young boy, designer Patrick Mele has always wanted to have his own store. 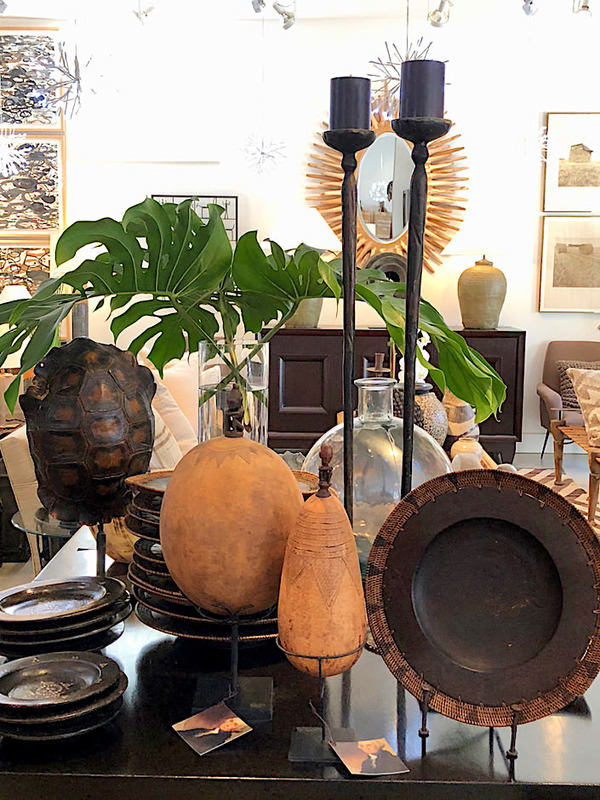 And now he officially wears two hats – interior designer and shop owner, as Patrick Mele (the store) opened yesterday to much fanfare in Greenwich, CT. 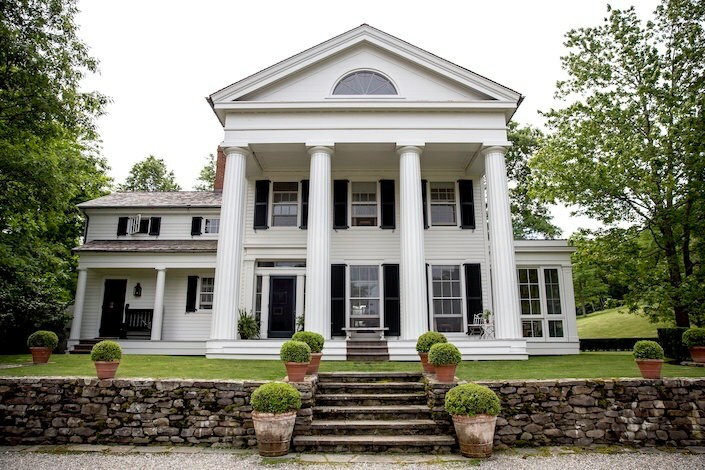 Since Susanna’s and my video visit with Gil Schafer at his country house, Middlefield, seemed to resonate with so many, I thought, as we head into the weekend, you readers might enjoy seeing a few more shots from this gracious home. In his new book, Gil speaks about the appeal of outbuildings and his garage is a perfect example of how an additional structure is not only functional but adds a simpler style to complement the formality of the main house. 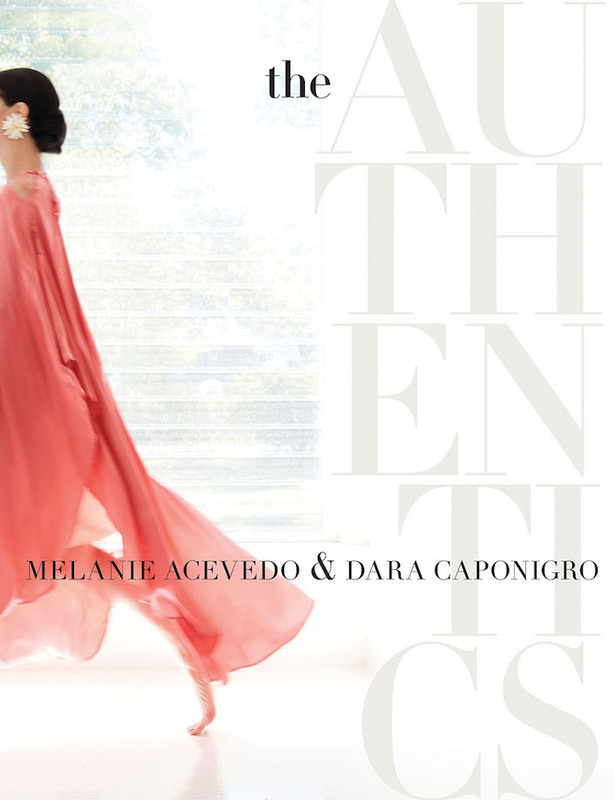 In a world driven by speed, sameness and recycled imagery and content, where the word authentic is batted around as a generic adjective for the mundane and undeserving, it is a true pleasure to read photographer Melanie Acevedo‘s and Schumacher Creative Director Dara Caponigro’s new book, The Authentics. Most of you readers know by now, I am not a minimalist. Living with what I love (all of it) is one of life’s great pleasures. That does not mean, however, I don’t like a perfectly organized pantry, laundry room or office (still working on that one). The authors of Remodelista: The Organized Home feel the same. 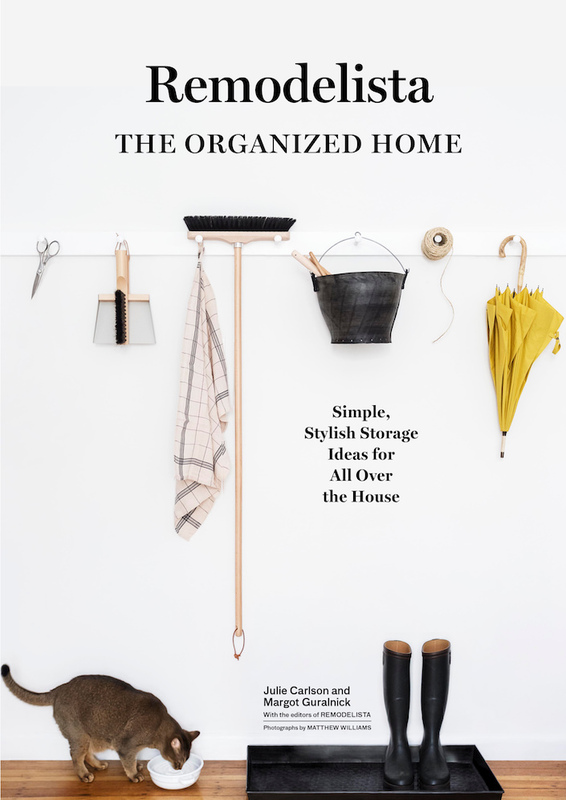 In their handy new book, authors Julie Carlson (editor in chief and co-founder of Remodelista and Margot Gurlanick (Architecture and Interiors editor of Remodelista) offer tips for clever and practical ways to keep your home tidy yet still inviting. There is always so much to be thankful not the least of which is having all my chicks home in the nest for Thanksgiving. Wishing all of you a very Happy Thanksgiving. 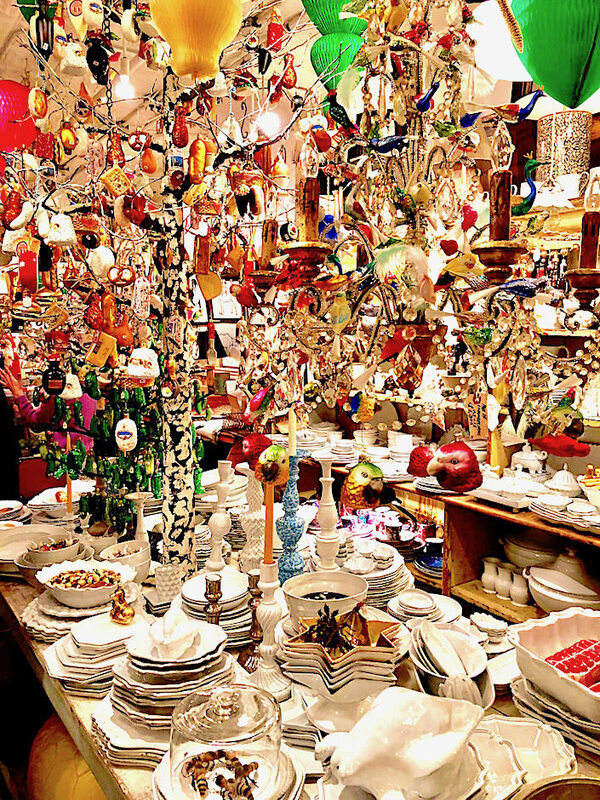 I hope you are all celebrating somewhere today with loved ones and enjoy your meal, company and of course table! Cheers!! 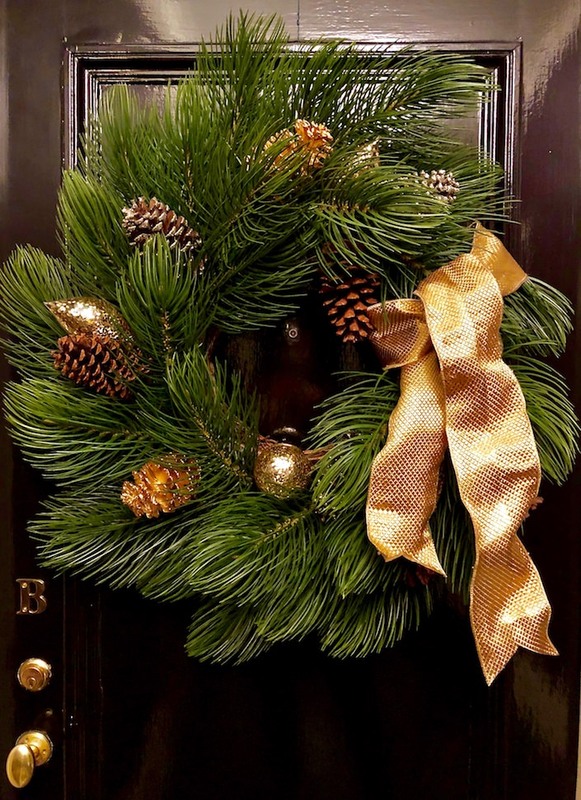 And thanks to Flowers by Flowers with whom I worked on the pretty arrangement! 67 queries in 0.796 seconds.